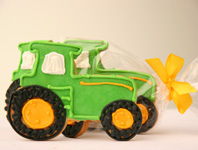 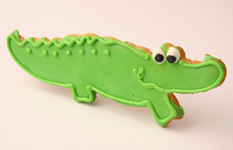 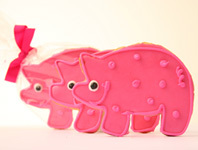 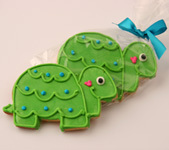 Hand decorated cookies make great party favors during any season. 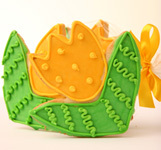 Spring, Summer, Fall and Winter... Any season is the right season for a platter of Sweetie Pies! 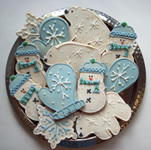 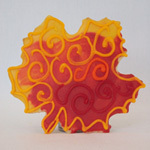 We love baking cookies and changing designs with the seasons. 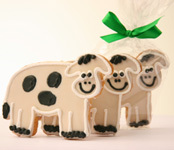 Surprise someone with one of our beautiful seasonal assortments. 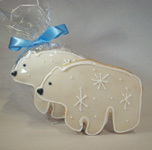 Enjoy them with grandchildren, classmates, or by yourself with a glass of milk or hot cup of tea.